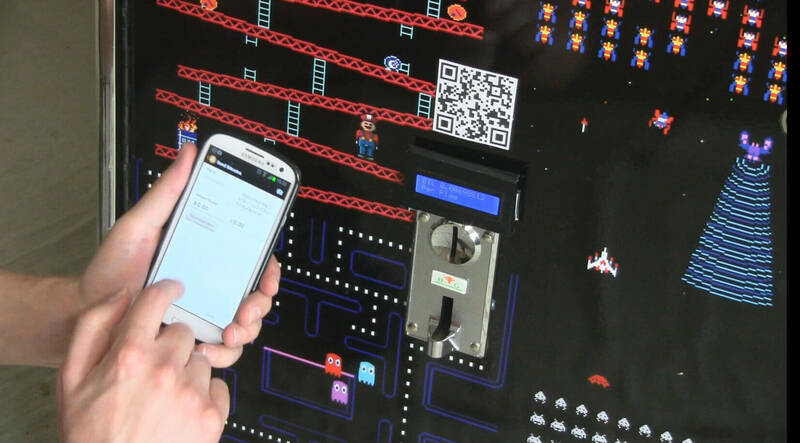 If you caught our article on our Bitcoin operate pool table or even if you didn’t, well we’ve been at it again, and we’re proud to present our new creation – the Bitcoin Arcade Machine! 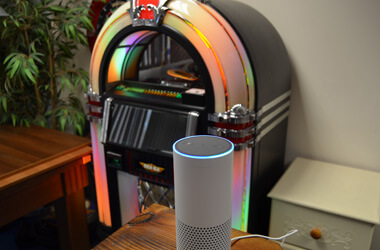 We had lots of great feedback from all around the world on the pool table, including lots of people asking if the technology could be applied to other coin-operated equipment, and the answer is yes it can! 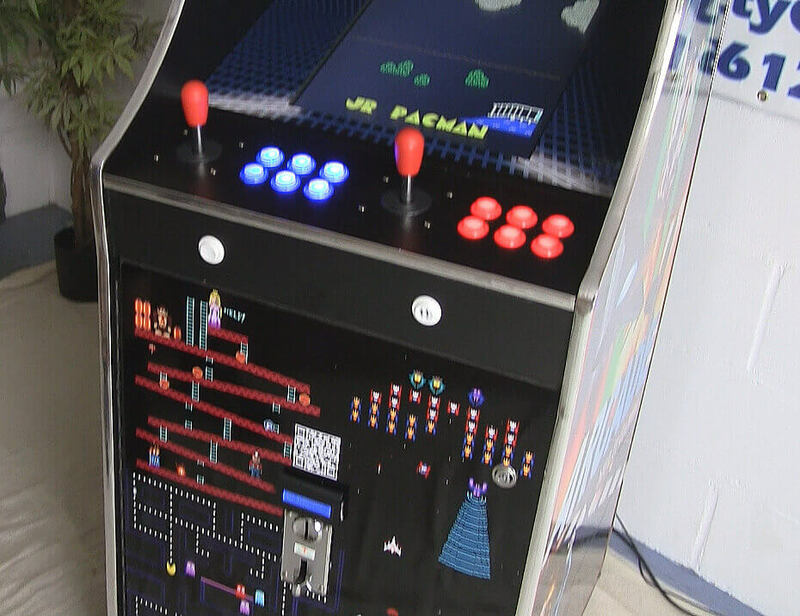 We’ve taken the core technology we used on the pool table (namely the truly awesome Raspberry Pi and the ever helpful PiFace add-on), and have adapted the wiring element to work with the coin mechanism of an arcade machine. Once again we’ve made a video showing how the whole process works, we think it’s pretty speedy! There was a bit of different wiring involved in getting the pulse from the PiFace to work with the arcade coin-mechanism, but apart from that the big change here is that we’ve added to our server and interface software that controls the connection between the Bitcoin network and the physical device. As many arcade gamers will tell you, sometimes you want to load up with multiple credits at once, to keep on gaming should the worst happen and you loose all your lives. So now we’ve added in the feature to be able to pay multiples of the price per play and have these translated into credits. We’ve also added a few tweaks to the back-end management system, such as being able to set how many confirmations you would like to wait for until the credit(s) are released, as well as slightly more advanced reporting capabilities. So why did we do this? 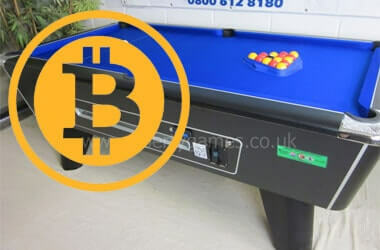 Well we loved linking the online world of Bitcoin with the traditionally offline pool table in our previous project, and it just seemed like a natural evolution to add Bitcoin functionality to what is already something that is computer powered. 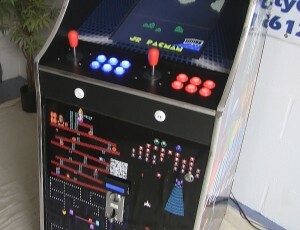 The way we’ve made this system it can actually be applied to any coin-operated arcade machine, so pretty much anything from classic arcades right up to the latest releases – it’s not actually written into the arcade software at all, as far as the game knows it is receiving a coin payment, so it’s super easy to retro-fit. So what have we got planned next? Well we want to take this technology further! We’ve got a few ideas in mind so keep your eyes on the blog for more updates in the near future.